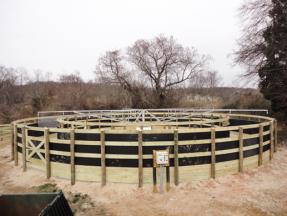 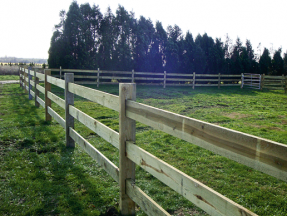 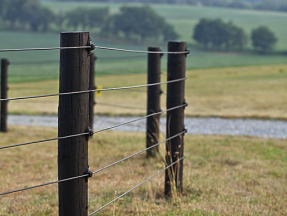 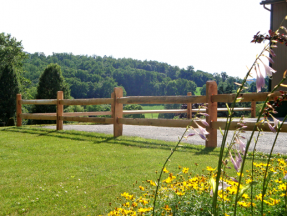 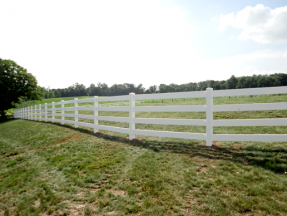 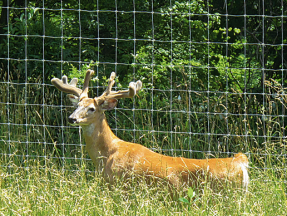 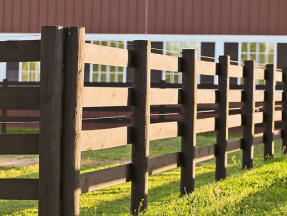 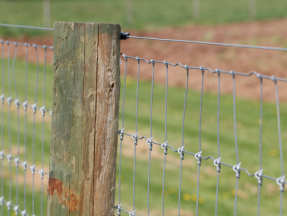 At LB Fencing, we carry a large selection of fencing to be used in agricultural settings. 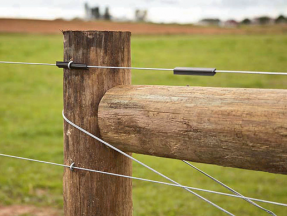 From the traditional post and beam to the electrified high tensile fencing, we are sure you will find something that will prove to make your farm more successful! 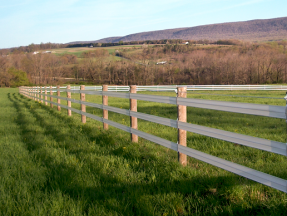 Browse our different styles of fences and call us if you have any questions!